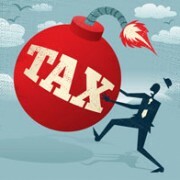 A new client, Mr ‘K’, is a higher rate taxpayer who previously used to file his own tax returns. Mr K got into a complicated financial situation in 2013/14 due to having received redundancy pay, severance pay waiver, investment income, PAYE income and pension income. He needed professional guidance and advice regarding his tax liability. 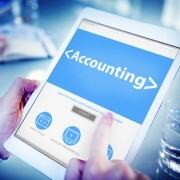 Taxfile looked into all the records and correspondence regarding the redundancy and severance pay so as to make sure of the right tax treatment for each. We also calculated the various tax rates for each type of income and advised that the remaining tax liability should be collected through the tax code system. The client was reassured that the tax calculation was done professionally and accurately and was able to pay the right amount of tax in the most appropriate way. The client was impressed with how quick and efficient Taxfile’s service was and, as a result, is continuing to use our service now and into the future. 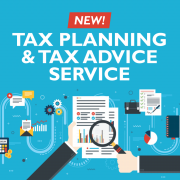 If you have any complicated tax which needs to be sorted out professionally, please do consider using Taxfile who have 2 offices in South London and one near Exeter in Devon. Call us on 0208 761 8000 for further details, make an appointment to see us or contact us here and we’d be delighted to help. Taxfile passes HMRC inspection with flying colours! It's official: thousands are on the wrong tax code! 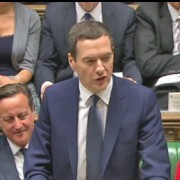 How the Chancellor's 2014 Autumn Statement affects YOU! 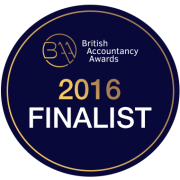 Avoid Significant HMRC Penalties – file your tax return on time! Online banking may save you money!